As we say at AES, "No author should be without an editor and coach!" AES is here to make sure that what you write is something you can be proud of. Nothing written yet? 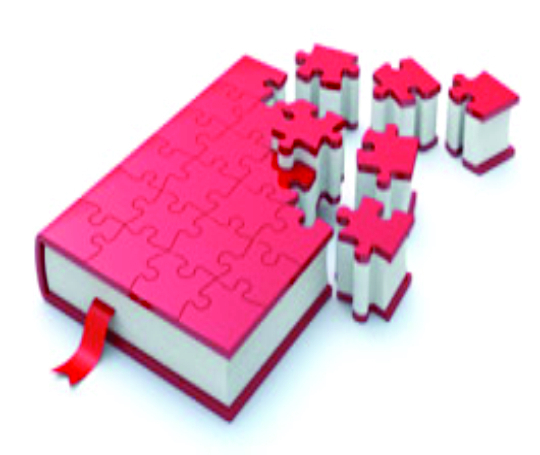 Use our Writing Coaching service to create a solid foundation and structure on which to write. Got it written already? 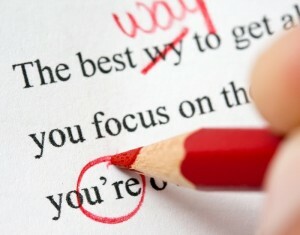 Use our Editing service, not just for correct grammar and punctuation, but good flow and voice. Ready to publish? Use AES Publishing Consulting service to guide you to the best format for your work and how best to share it with your audience. We’re honored when our clients say, “Wow, I got much more than I paid for!” You see, when YOU shine, AES shines. You have a lot of great ideas to share. Let us be that outside voice to help you narrow them down and present them in the best way possible. No matter how many times you've read your work, you can't see all the errors or the lack of flow. AES can get your work ready for publication. Your book is ready for the world to see. 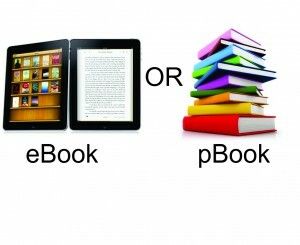 Let AES help you decide the best way to publish (eBook or pBook), market, and sell your work.